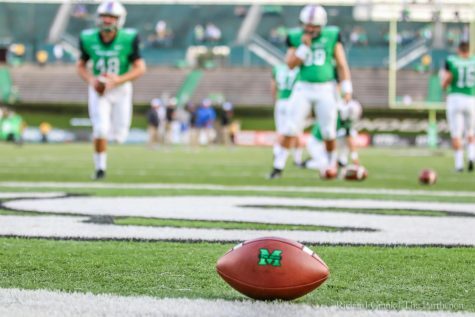 The Marshall University football team prepares to take the field for its Homecoming Game against the University of North Texas during the 2015 season. 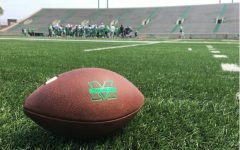 The Marshall University football program announced Tuesday it has agreed to play a home-and-home series with Boise State University. 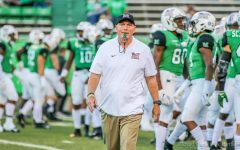 Marshall will travel to the Broncos’ Albertsons Stadium in Boise, Idaho Sept. 21, 2019, while Boise State will come to Joan C. Edwards Stadium Oct. 3, 2020. 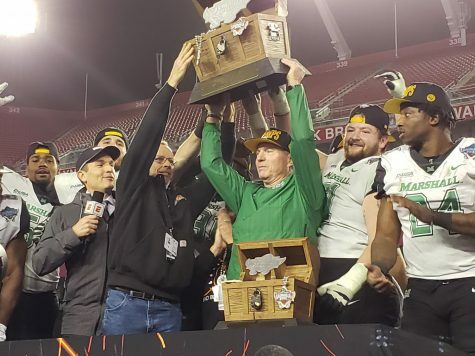 Boise State is one of the more successful Group of Five programs in the country, and earned a spot in last year’s Fiesta Bowl as the Group of Five representative in one of the College Football Playoff’s six “access bowls” or New Year’s Six bowls. 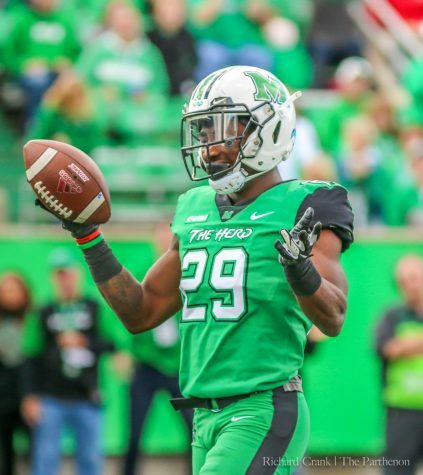 Boise State was also the only of Group of Five team to finish in the CFP top 25 last season. 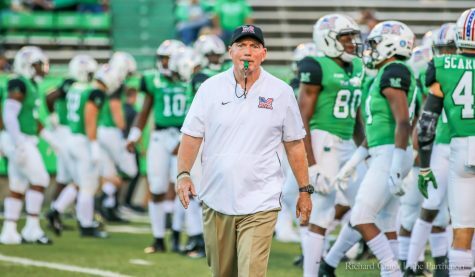 Boise State and Marshall were amongst the top competitors for the Group of Five spot in one of the New Year’s Six bowls last season as the teams were ranked 23rd and 24th, respectively in the committee’s rankings on Nov. 25. 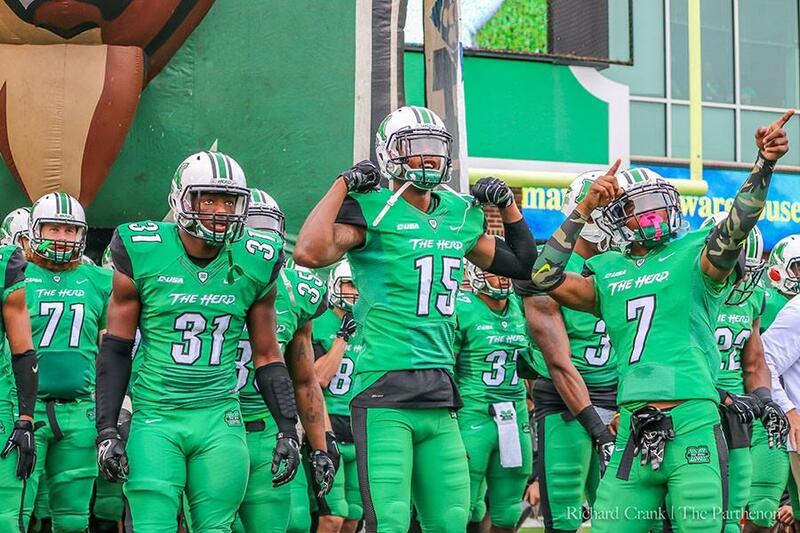 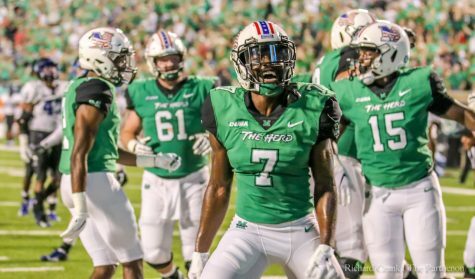 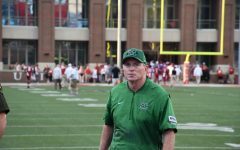 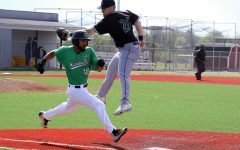 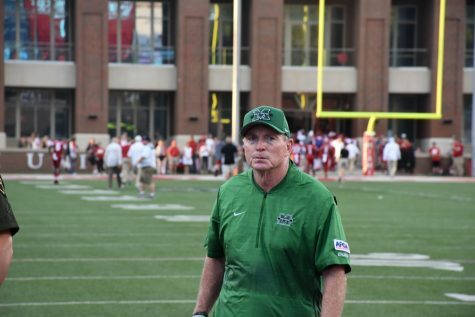 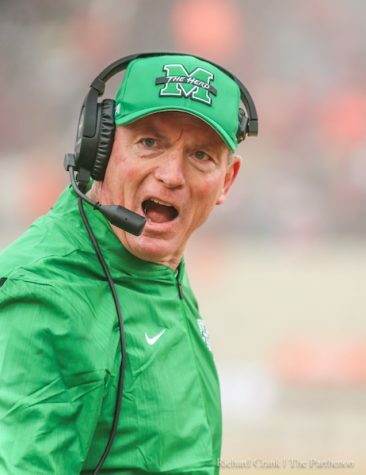 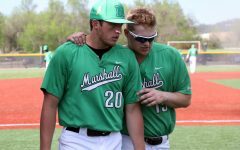 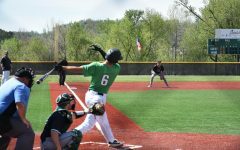 Marshall’s loss to Western Kentucky University three days later dropped the Herd out of contention for the spot. 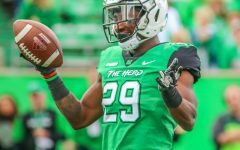 Boise State and Marshall have played just once in its respective histories, with the Broncos defeating the Herd 28-24 in the 1994 NCAA Division I-AA playoffs. 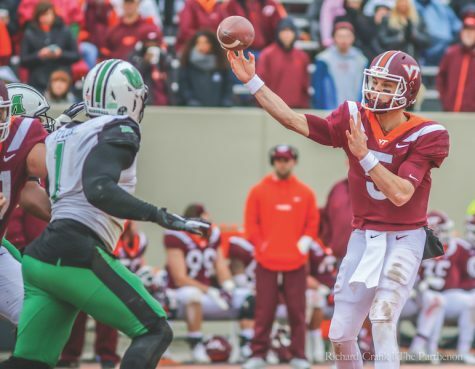 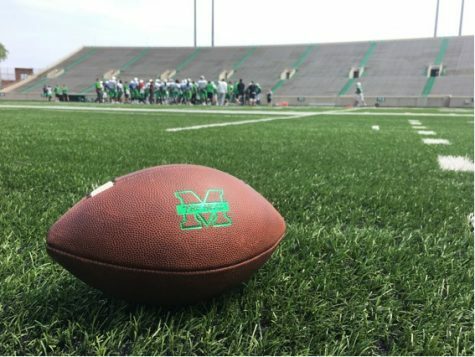 With the addition of Boise State to its schedule in 2019 and 2020, Marshall has thee of its four non-conference opponents set for 2019, while all four have been determined in 2020. 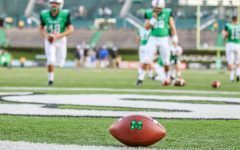 In 2019, the Herd will play the University of Cincinnati and Ohio University at home Sept. 14 and Sept. 28, respectively, and will play at Boise State Sept. 21. 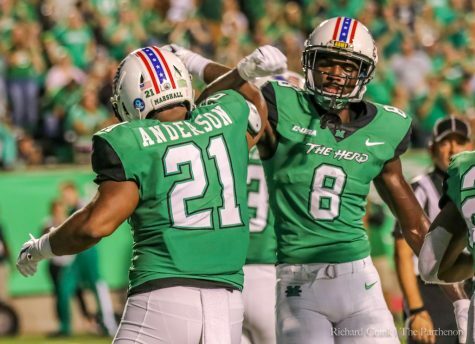 In 2020, the Herd will play the University of Pittsburgh and Boise State at home Sept. 26 and Oct. 3, respectively, and will play at East Carolina University and at Ohio Sept. 5 and Sept. 19, respectively.